Breads, cookies, muffins and sweet rolls. 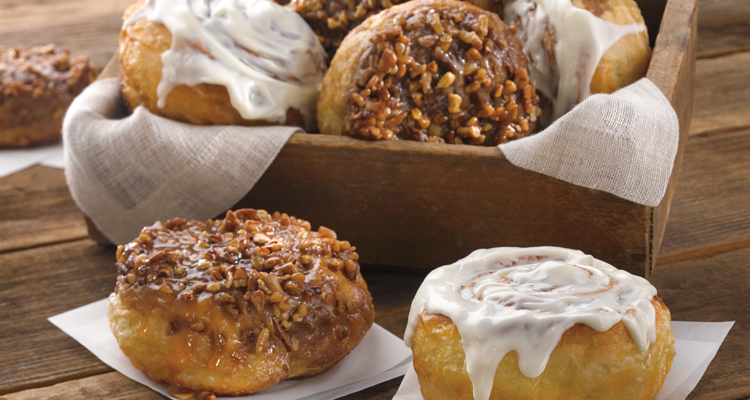 Bakery item varieties may vary by location and availability may vary by season. Our bakery items are produced in a facility that processes milk, egg, tree nuts, wheat, peanuts and soybeans.